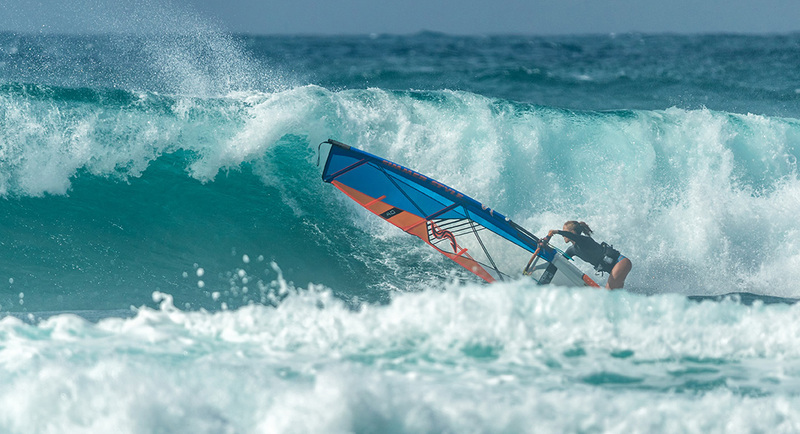 Sarah Hauser changes sail sponsor to S2 Maui. 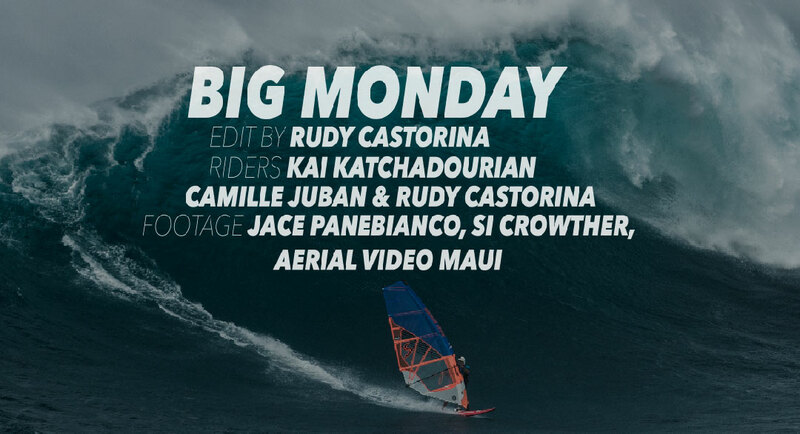 Big Monday: Historical session at Peahi with Kai, Rudy and Camille laying it on the line during every ride. A session to be remembered for all time.